Are you hungry for culture? 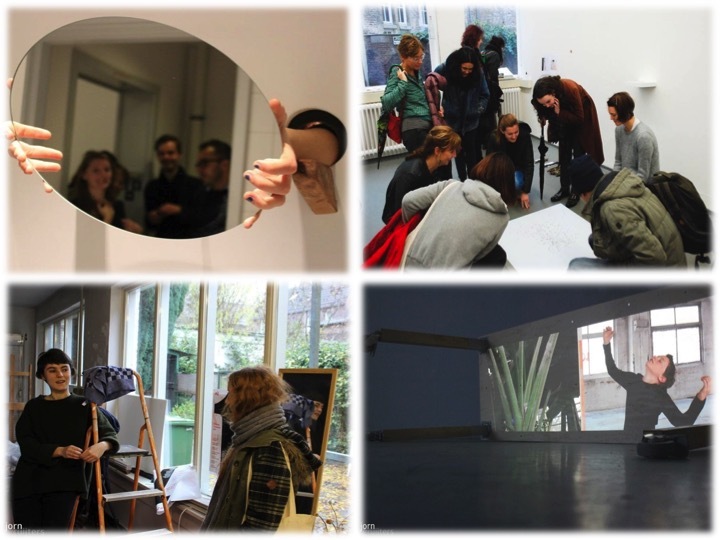 Do you want to get a taste of the young art scene of Maastricht? Join the Emerging Art Tour EAT Maastricht! During this delicious experience you will discover hidden gems of Maastricht culture, and you will have a chance to support local artists. Young talented artists of Maastricht are passion-driven and talented but they are facing several challenges. How to find appropriate spaces to exhibit their work? How to get in contact with art collectors and potential buyers? Moreover, the artistic life of the town in many cases remains hidden to the people who could really appreciate it. Reflecting these needs and offering a solution for these issues, The Artist and The Others initiates EAT Maastricht. 2 studio visits, meeting with 4 young artists, discovering 2 cultural breeding grounds, all spiced with a pinch of history by an official VVV tour guide who is artist himself with a complete overview of Maastricht cultural life. During the tour artists will introduce the visitors to their work and to cultural spaces that are usually closed to the public. At the end of the tour drinks will be offered, as well as a possibility for the visitors to buy limited-edition Maastricht prints made by the artists. We are looking forward to take you into a special artistic journey!